Did you know that 70% of the links that are clicked on by search users are actually organic links and not the paid ones? And did you know that the #1 position on organic search engine result pages gets about 33% of the total clicks, which is over 50% of all organic clicks? When it comes to search engine marketing, there are two basic methods of getting visitors from the search engines. The first is organic web traffic, which occurs as a result of the search engines deeming a certain website to be worthy of being listed as number one or two e.t.c. The second method of getting visitors from the search engines is by using paid ads, which are normally termed PPC, for Pay Per Click advertising. There has always been a debate about these two methods of search engine marketing, with PPC experts swearing by it and die-hard SEO experts on the other hand exalting the goodness of organic web traffic. The fact is that PPC is a quick-to-market method which can land you on the first page of search results within a day. It is therefore a valuable tool for quickly analyzing a market niche’s commercial viability. Now there is nothing wrong with maintaining a PPC campaign that is already making money, but whether you maintain it or not, you should look into an organic web traffic solution using search engine optimization and a blog. 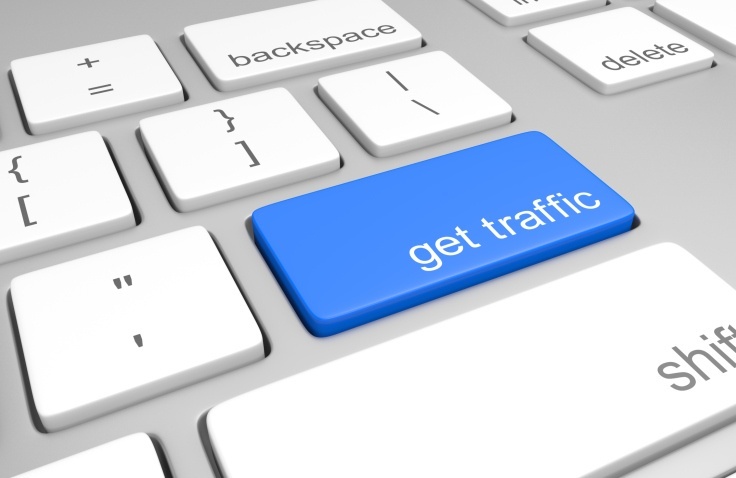 Following are 10 good reasons why you should focus on generating organic traffic, especially using a blog. Unlike PPC landing pages which have minimal requirements, the technical requirements for a website to rank number 1 for organic web results are quite high. A part of search engines are web-crawlers, also called spiders, which visit every web-page they can find its link, to analyze and rate it and also analyze any links from it to other pages. All these information are then calculated together in a complex algorithm to give that particular page a rank for all the words it contains. Apart from the external SEO factors like inbound links, the on-page SEO factors which search engines deem important have helped to guarantee that the #1 page for any keyword is usually very user-friendly, sometimes even more than the rest. Most blogging software have been optimized with all these factors already, so it’s a benefit for you and as you must know, blogs rank well. The ROI from SEO and organic web traffic is much higher than that of PPC. In fact with SEO, there isn’t much spending like is done with PPC, but after a while though, the rewards of SEO start to grow and the gains usually outweigh those little initial costs. Most blogging platforms are free, all you then need is some off-site link building to rise in the SERPs. Search engines like google often favor websites with periodic fresh content. A blog gives you the opportunity of posting fresh content, thereby gaining favor in the eyes of the engines and rising in the SERPs. Search engine optimization brings more clicks than paid ads. The majority of searchers click on organic results and this is an obvious advantage because the SEO marketer has potential access to a larger market and at a lower cost. It really is a no-brainer. With a blog, you can create a post which is completely optimized for your target keyword and then slowly do link building for that page. It will rise over time, guaranteeing you long-term visitors. By using a blog, you can direct link juice to your main website by linking to it from each new post or by creating automatic blog-wide links that point to your main website. The link juice gained this way may not be much initially, but if your blog does pick up on authority then it will definitely help your site to rank better. With PPC ads, once your account balance hits zero, then your ads will stop running and someone else’s ads takes over. With Search engine Optimization, the work you are doing today will have a long lasting effect on your website, and will continue to generate organic web traffic for months, if not years, to come. All you need to do is to maintain your ranking by occasionally posting on the blog and then do some off-site link building. A website that is ranked #1 for a particular keyword does give great credibility to that business, web searchers will click on it without thinking much. If the page ranking #1 is a blog, it also lends authority to the main website because only industry experts normally blog. 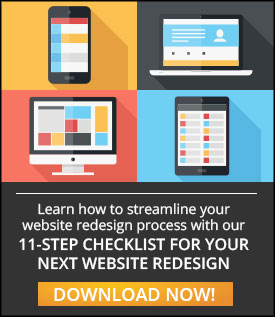 If you are good at search engine optimization and you happen to land your website on the #1 spot, then you are already getting most of the traffic. You could still up your game at this point and also create other blogs that will take the second and third spots. If you are good, then your competitors are in trouble. The Search Engine Marketing Professionals Organization, SEMPO estimates that the majority of search engine marketing spending, at 87% is done on PPC while only about 11% is spent on SEO. This is notwithstanding the fact that SEO is a more effective method of search marketing with organic web traffic that is twice larger than PPC and a number #1 spot that offers over 500% more ROI that PPC. This current trend shows the long-term profitability of SEO and a blog is currently the best method of profiting from it. The majority of web activities remains searching and emailing. People will continue to use the search engines for the foreseeable future and will continue to read and appreciate the opinions of others, mostly through blogs. An SEO investment into long-term organic web traffic using a blog is therefore a solid investment into the future. There are many benefits to using a blog for SEO and I hope that your attention has been drawn to some of these insightful ways of using blogs for the SERPs. As it stands then, an SEO strategy that incorporates at least one blog is the way to a successful future in Internet Marketing.